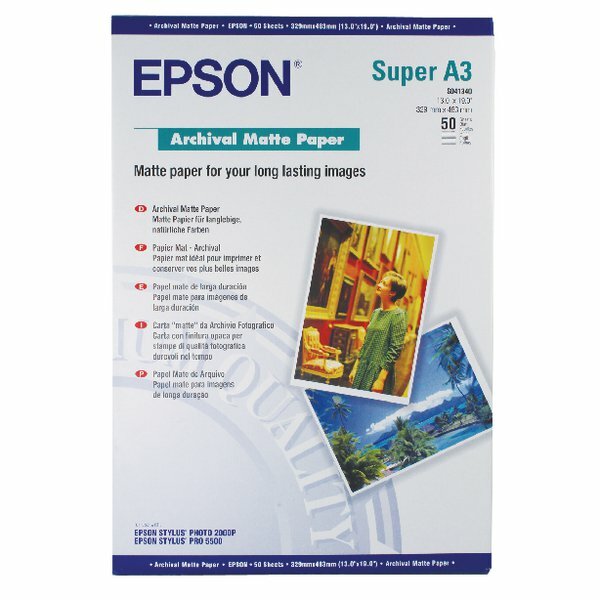 With a high quality finish and quality design, Epson A3 Plus Matte Archival Paper is the perfect solution for ensuring that all of your documents are properly archived. <br><br>Absorbing ink with an exceptional speed, this paper avoids the pitfalls of smear and smudge that can affect other, lower quality papers. 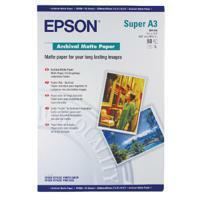 This ensures that whatever you print is printed with the utmost clarity and is perfectly sharp. <br><br>The paper is perfect for the storage of all your information, being specially engineered to retain the same level of high quality even over a protracted period.